Because of the variety of jobs that we encounter we are always looking for resources that will assist us in getting the job done! 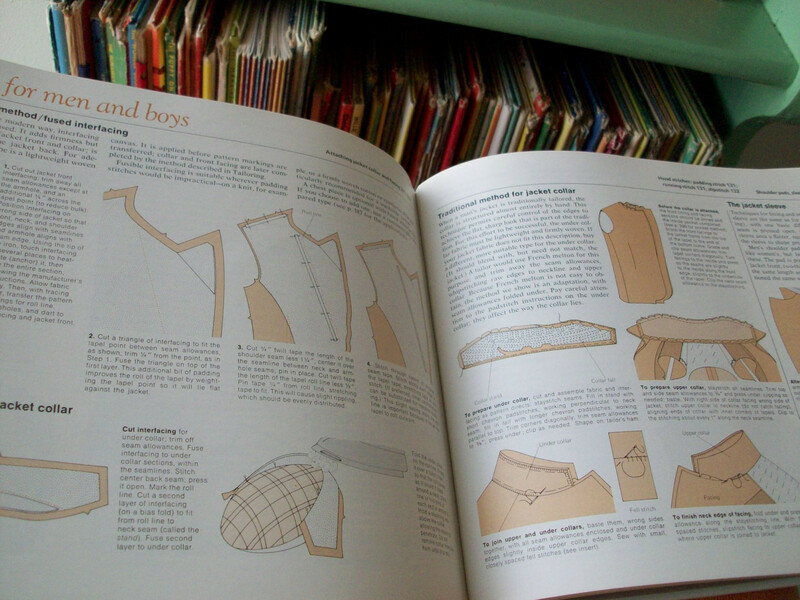 I've added some helpful books that we have referenced and continue to reference for helpful sewing techniques to make your work professional. The first book I have posted will take you through each step of basic and intermediate sewing skills. There are very clear illustrated pictures showing each technique so you can easily understand them. Besides just normal sewing skills there are also tailoring tips and illustrations showing how to properly fit garments. 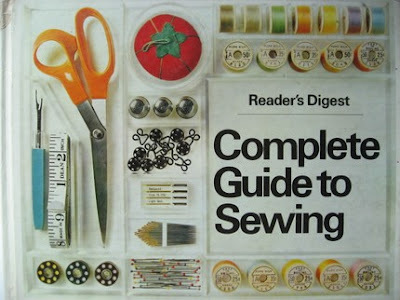 This is definitely a book you don't want to pass up if you love to sew! 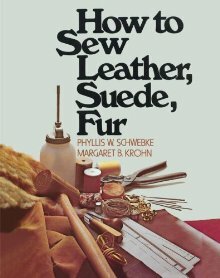 This book teaches how to professionally sew using delicate furs and leathers. We used this when we made a custom mink teddy bear. It clearly walked us through each step for cutting and sewing the mink. Let me know if you have any questions regarding any of the books!